Wave your skincare worries goodbye and say hello to clear, luminous skin with this Groupon. 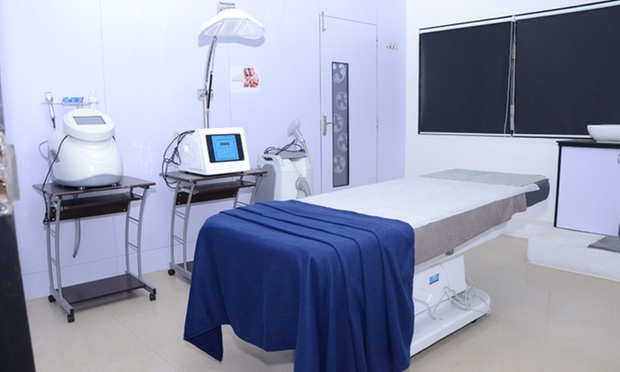 Waves Wellness is an advanced cosmetic clinic that offers the latest technologies and therapies in laser skin treatments, in a relaxed and friendly atmosphere. 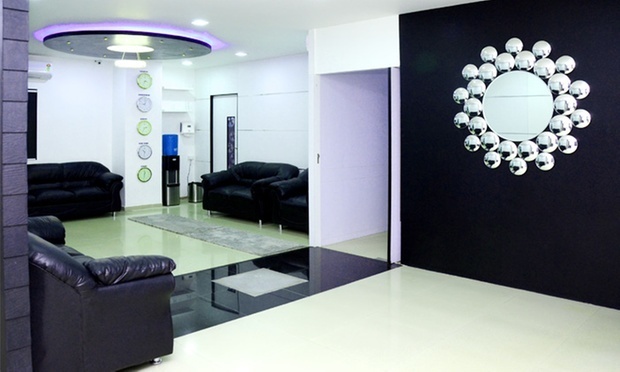 Its services are personalized to meet the individual needs of every client for effective results. 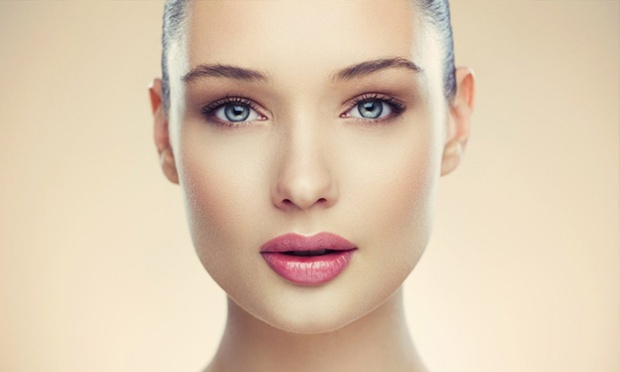 All procedures and treatments are conducted by certified laser operators with an extensive medical knowledge of the skin and its functions. Mild acids derived from fruits and other foods are used to regenerate the skin. There are various peels available like Glycolic, Lactic, Salicylic, Kojic, mandelic and also combination peels containing a combination of one or more of these. A ‘peel’ basically peels off the dead superficial layer of the skin and helps in the formation of better skin underneath, hence giving the skin a brighter, fresher, younger, smoother and glowing look. Peels are also used to treat a variety of skin problems like acne, pigmentation, dull skin, open pores, marks spots, etc on the skin. The peels used at Waves Wellness are manufactured in USA and approved by the US FDA. This ensures the highest level of safety and efficacy of the treatment, giving you assured results each time. Under this Groupon offer, when you visit Waves Wellness, your skin will be analysed, and a peel that is best suited for your type of skin will be suggested to you. Each session takes approximately 45-60 minutes, and should be done at an interval of 15 days, for best results.